Maybe there are areas that are too hot or too cold.Perhaps drafts make parts of your home uncomfortable.Or you have an old system that’s no longer up to the job. Whatever your residential heating or cooling issue, we understand and we can help. Call now. Do you need plumbing, heating or air conditioning services in Mariemont, Ohio? Then you have come to the right place! Since 1885, homeowners and businesses throughout the Greater Cincinnati area have come to trust Geiler Plumbing, Heating and Air with all their heating, cooling and plumbing services. We are experts in affordable, Cincinnati, OH heating and cooling repairs and services. 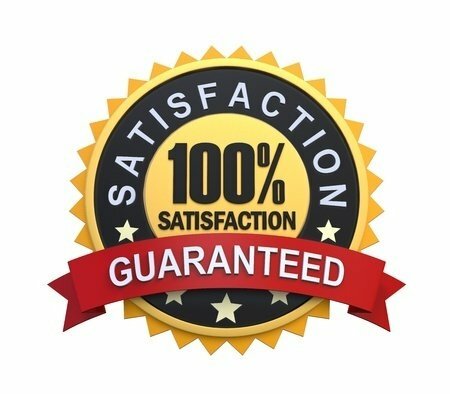 We are a company which works with clientele throughout all of Warren, Clermont and Hamilton County and the surrounding areas to supply comprehensive air conditioning and heating services such as heating installation and replacement, heater repair and maintenance programs, air conditioning system installation and replacement, as well as A/C repair and maintenance. We have detailed and complete understanding of forced air systems, ductless split heating and air conditioning, furnaces, heat pumps, thermostats, zone control systems. Contact our knowledgeable team today and let us assist in repairing your Cincinnati, Ohio heating and air problems quickly. Don't let the summer heat get you down in Mariemont. If you need a new air conditioning system or repair, that is where Geiler Heating and Air Conditioning comes in! We provide all residential or commercial air conditioner services you may need; from air conditioner repair and air conditioner replacement to air conditioner recharging and air conditioner preventative maintenance!